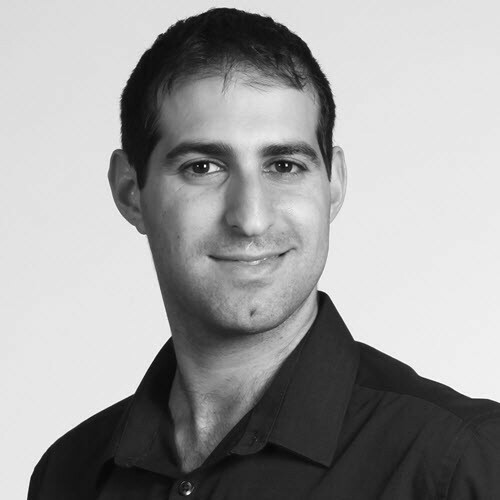 Tamir Dresher is a senior software architect working as a consultant at CodeValue israel. A prominent member of Israelâ€™s Microsoft programming community and the author of the book Rx.NET in Action. As an expert in .NET Framework and Software Craftsmanship Tamir has trained hundreds of developers and helped many high-profile clients in the commercial and public section. Tamir speaks on software development topics frequently, and is a lecturer in software engineering at the Ruppin Academic Center. Tamir Writes about his adventures in his blog www.tamirdresher.com.